Indulge in deep velvet hues, gold embellishments and over-the-top accents this Fall 2017 - with Street Regal. 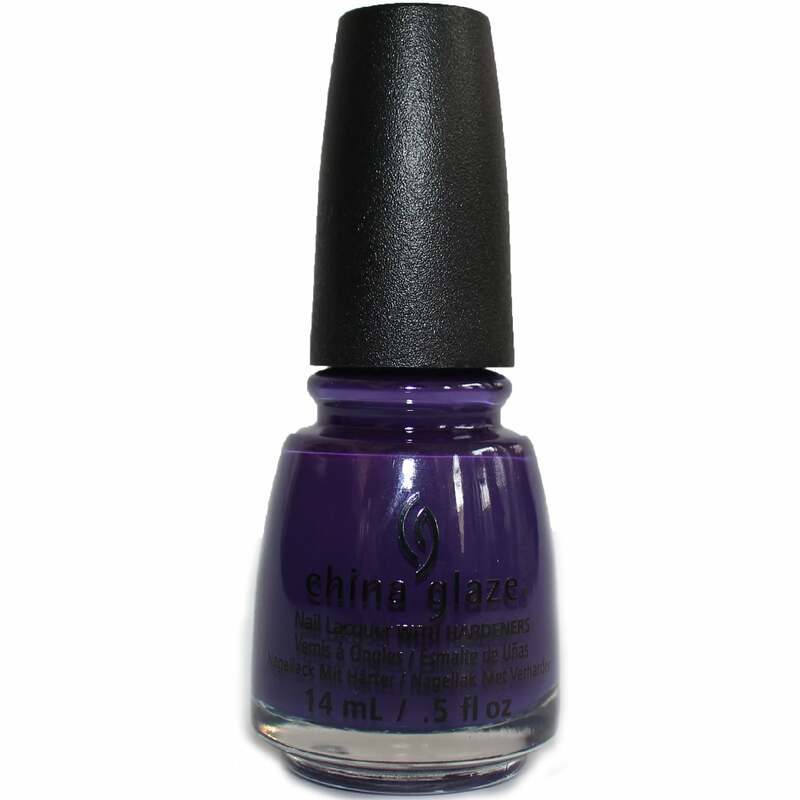 Introducing China Glaze Street Regal Fall Nail Polish Collection, an edgy colour collection - with a royal attitude! "Dawn Of A New Reign" is a dusky poppy purple. Once dried apply "Dawn Of A New Reign".